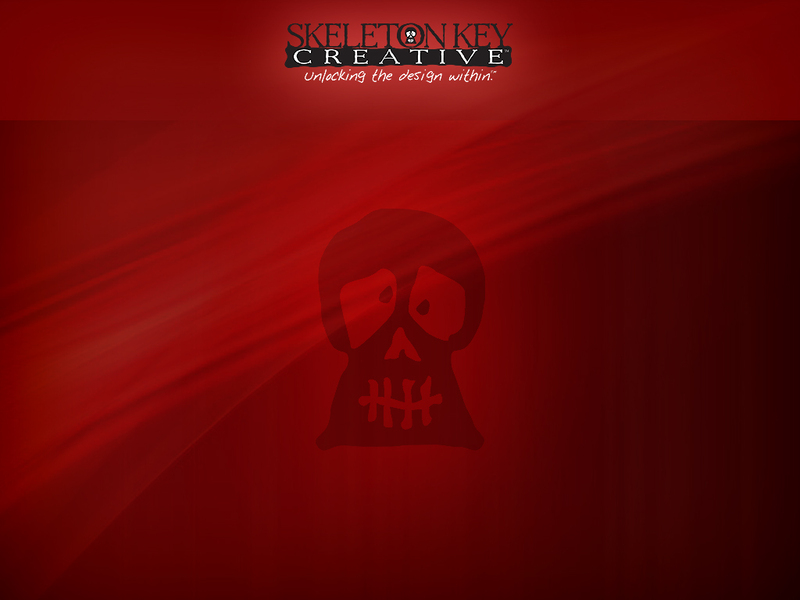 I’m Jessica Grassi and I founded Skeleton Key Creative in 2005. Design isn’t just a career to me; it’s in my blood. I have been designing ever since I could pick up a pencil. that are eye catching and strategically on target.